Every St. Patrick’s Day enthusiast is aware of the cardinal rule: spilling your green beer is a celebratory taboo, that of which can only be recovered through another round of green beer. In the world of wealth preservation, however, we encourage the act of spilling all of your property into a trust, through the use of a “pour-over” Last Will & Testament. The pour-over will effectively takes all of the property that passes through the will, and funnels it into a revocable living trust. That property is then distributed to the trust beneficiaries pursuant to the terms of the trust. “Separate share trusts” are used to provide that all of the property in your trust will preserve all of its protections, by requiring that all distributions continue in trust for your beneficiaries. Consider the pour over will to be a tap of green beer. The tap pours the contents into a pitcher, ordered by you, the Grantor. The pitcher is like a Living Trust. Once the pitcher makes it to your table of beneficiaries (aka, the Grantor is deceased), it is poured into separate glasses. These glasses are considered the separate share trusts, as they continue to hold the contents for the benefit of the beneficiaries. Whether it is green beer, or your wealth, be sure to take the necessary precautions to ensure maximum preservation. 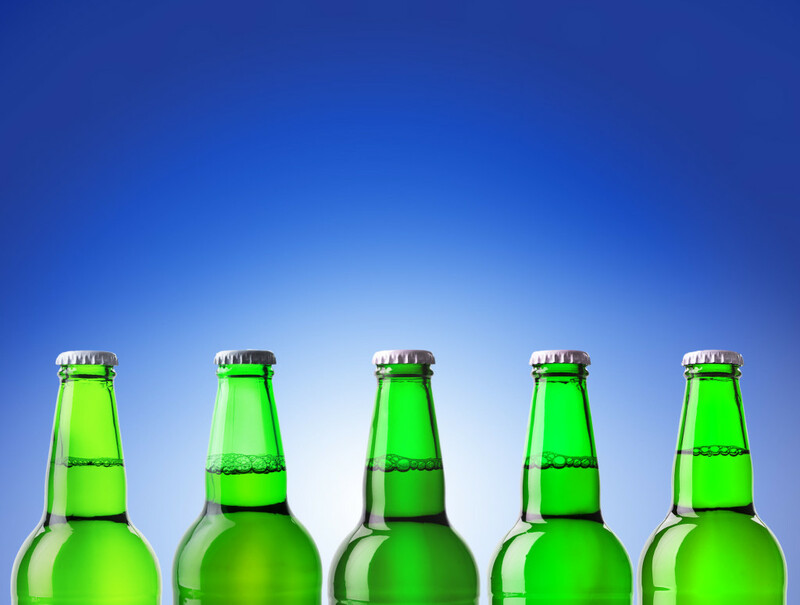 It’s a Wild World – is your Green Beer Protected? It’s that time of year: you’ve got your 2014 NCAA tournament bracket set up, and you’ve determined your final four. While the function of college sports is high on the charts for education selection, that’s only half of the battle. What’s left? Funding. Fortunately, if you start planning early, you can ensure that the top four selection is your child’s greatest concern when it comes to a college education. Consider the following estate planning resource as a means of both providing for your child’s college planning, while maximizing tax savings. The Florida 529 Savings Plan allows any U.S. citizen to contribute to a savings account for the benefit of any other. The account is then managed by a professional fund manager who will invest according to your investment option of choice. All federal and state income taxes are then deferred until a withdrawal is made from the account. If such withdrawal is made for a “qualified higher education expense,” there are no income tax consequences. There is no set time for using the plan, and it can be rolled over from one beneficiary to another. Not only does the plan allow you to make monthly payments that are invested to create tax exempt income; you can also use it as a strategy to decrease your gross estate, and avoid gift and estate taxes. 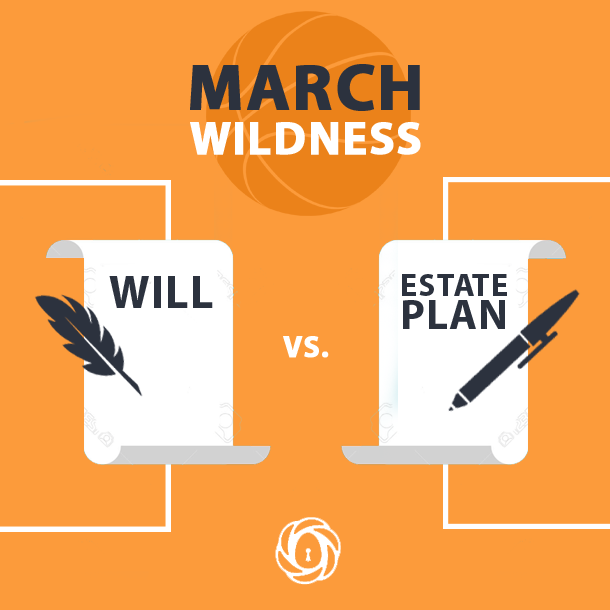 It is important to consult with an estate planning attorney and/or financial advisor, as there are a variety of wealth management strategies associated with this plan, and it is important to ensure that such strategy compliments each estate plan. The month of March brings leprechauns dancing, rainbows and the color of green vomit everywhere…or that could be because you drank too much. 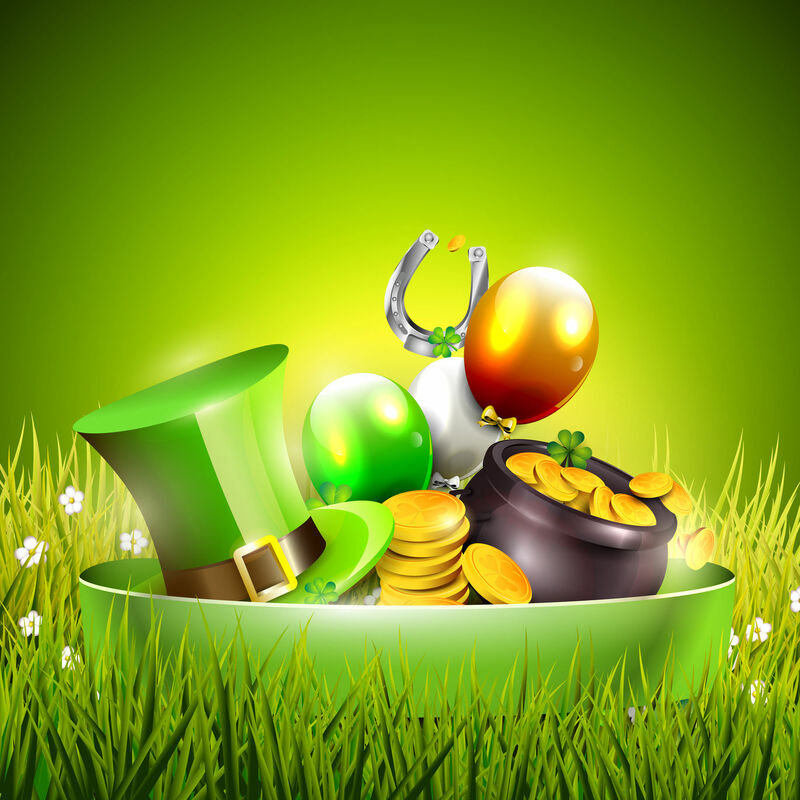 Nevertheless, March is also a time to think about your pot of gold and how to protect it. It would be nice to simply find a pot of gold at the end of a rainbow, but this is not the case. People work very hard to accumulate that wealth and spend little time protecting it. When your assets are in an estate plan, in some type of trust, they are protected from creditors, litigation, bankruptcy, divorce or greedy leprechauns. A trust allows you to create a Separate Share Trust Fund for each of your beneficiaries that you are able to control and protect from beyond the grave for up to 360 years. In addition to protecting and controlling your assets, a trust may also limit your estate tax burden. It may double your tax-free distributions, which could save your family thousands of dollars. Think of it as another pot of gold for you and your loved ones. Lastly, having a trust gives you privacy. A trust is a completely private document that prevents other from reinstating how you want your pot of gold to be divvied up after your passing. Michael D. Wild is a Florida attorney specializing in the areas of estate planning, asset protection and probate administration. To learn more about estate planning, please contact the South Florida law firm of WFP Law at 954-944-2855 or via email at info@wfplaw.com to schedule your free consultation. It’s a Wild world. Are you protected? In Florida, a person who owns and resides on real property and makes it his or her permanent residence is eligible to receive a homestead exemption up to $50,000. You must have legal or beneficial title to the home on January 1 of the current year. You must reside at the home as your permanent residence. You must apply for the homestead exemption in person at the property appraiser’s office in the county where your home is located between January 1 and March 1 of the year in which you are seeking the homestead exemption. While in many other states, a persons homestead is not protected from creditors and can be lost to claims for Medicaid reimbursement, this is not the case in Florida. 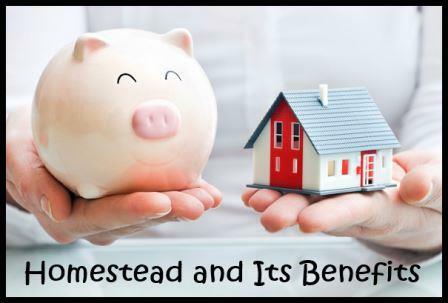 Some of the multiple benefits of the homestead exemption are protection from creditors, reduction of property taxes and protection to the surviving spouse or minor child. Less well understood are the homestead protections from the claims of creditors and the restrictions on transfers of homestead property at death. WFP Law can help explain these Florida homestead concepts at a free consultation. Your Business Is Successful…Until This Happens. You have all-star employees, high profit margins, the corner office and your own private bathroom. Business is booming again and you think to yourself….oh what a wonderful world. You can kiss that corner office and private porcelain potty goodbye, because the one thing you didn’t have was a business plan to protect yourself. Creating partnerships will limit your exposure to liability now and avoid losses to your business and family in the future. In fact, a creditor will not have access to any property that is titled to the limited partnership or to a multi-member LLC. By forming a corporation, you can limit your exposure to lawsuits and reduce your overall liabilities. In addition, forming a corporation comes with a plethora of tax benefits. Proper legal preparation of your corporate documents, employment contracts and non-compete agreements can be crucial to the protection of your work product. Implementing a plan in the event of your death, illness, or incapacitation can protect your fellow colleagues as well as your family. Sometimes your business could be the largest asset you leave to your family. But without a business succession plan, you risk probate and no say in how the business is handled after your death. Wild Felice and Partners understands every business is unique. We are able to provide a full range of services to ensure your business is protected at all angles. We pride ourselves on providing accurate advice for your specific business needs. If you have any questions regarding business planning, estate planning or asset protection, we here to help.